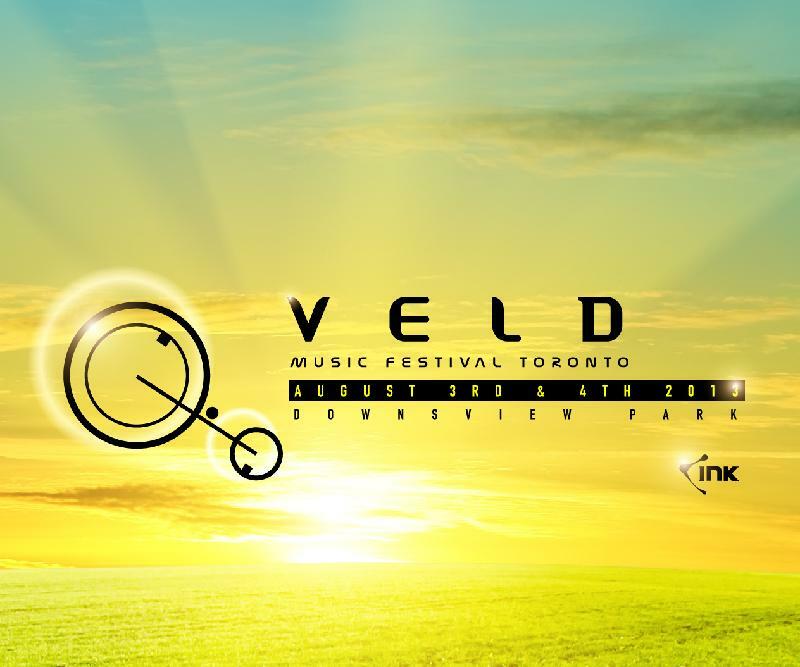 Veld Music Festival was about seven months ago. It took that long for them to release an official after movie. Let me tell you something. I want to go. This aftermovie makes me want to go right now. Last year included major acts like Deadmau5, Dada Life, Above & Beyond, Kaskade, PRetty Lights, and many more awesome acts. Two stages going at it like there was no tomorrow. Steve Aoki nailing a wheelchair-rager in the face with a cake. This video captures it all. 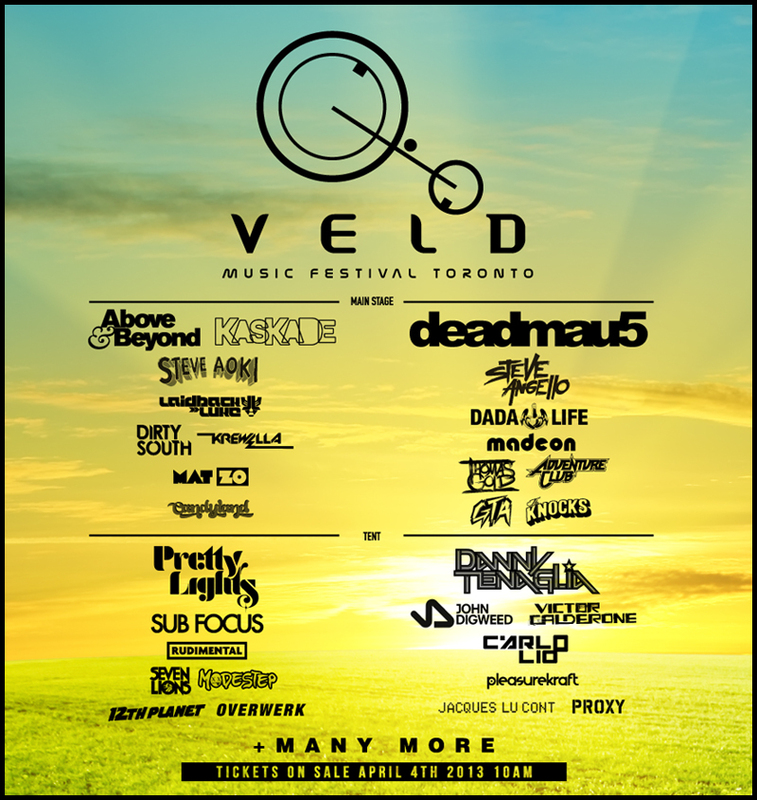 Veld goes nuts. Check it out and I guarantee you will book your tickets for next year.